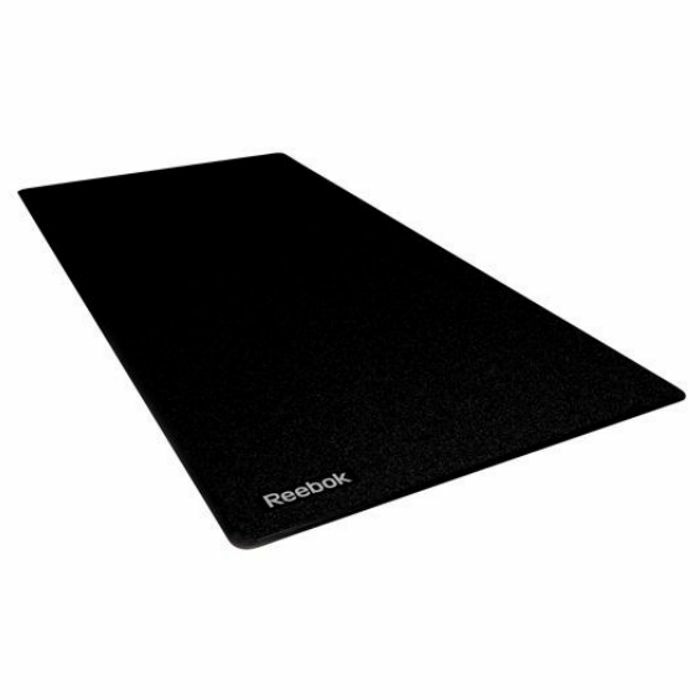 The Reebok cardiovascular treadmill mat has been designed to protect flooring, reduce noise and improve stability. 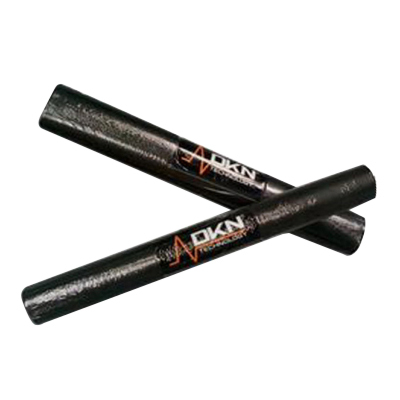 This durable floor mat is ideal for cardiovascular machines. It is 200cm (78.7”) long and 100cm (39.4”) wide.